Operation Dust Line will launch on May 11th as developers Ubisoft announce plans to bolster the content available in Tom Clancy’s Rainbow Six Siege across all platforms including Xbox One, PlayStation 4 and PC. The release of Operation Dust Line will mark the second major update since the games launch and will include 2 new Operators for players to unlock, a brand new map and a long list of improvements and fixes to various mechanics and bugs. Valkyrie : Equipped with the “Black Eye” Gyro Cam Mk2, a quick deployment sticky camera that gives her team a new eye in the sky. Blackbeard : Carries the TARS Mk 0, Transparent Armored Rifle Shield with him to battle, increasing his mobile protection without diminishing his field of vision. 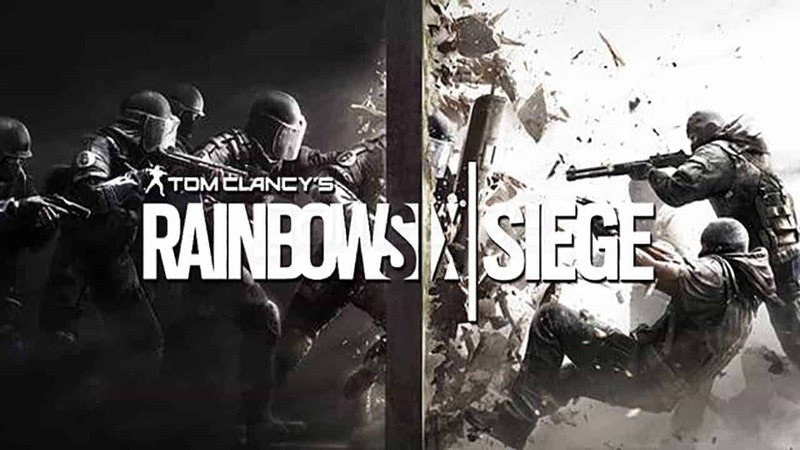 Alongside the new Operators and map are a long list of improvements to the player experience including the ability to customize loadouts between rounds, allowing for players to adapt to enemy tactics on the fly and utilize new and exciting strategic elements in combat. For more information on the contents of the Operation Dust Line update check out the official website.